We truly appreciate our customers at Agway and understand that you have many options for purchasing products. We wanted to reward our loyal customers through a variety of reward programs. Choose the loyalty club that is right for you. The Agway Water Softener Salt Club rewards customers for their repeat purchases. 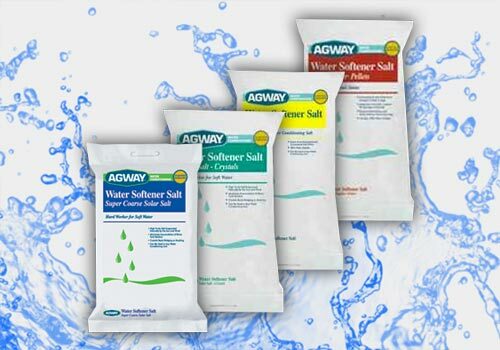 Purchase 8 bags of Agway Water Softener Salt and receive 1 bag FREE. The more you buy, the more you earn. Feeding the birds can be an enjoyable hobby and offers a great family activity. 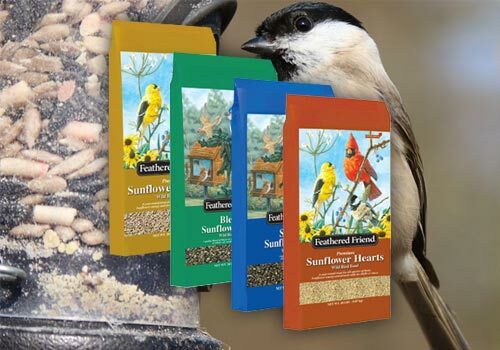 Our Feathered Friend Wild Bird Foods offer a broad selection of quality seed mixes and single ingredient feeds that are sure to attract a variety of colorful birds. We want to reward you for keeping the birds fed, purchase 500lbs of Feathered Friends Wild Bird Foods and receive a $10 gift certificate toward your next Feathered Friend Wild Bird Food purchase.